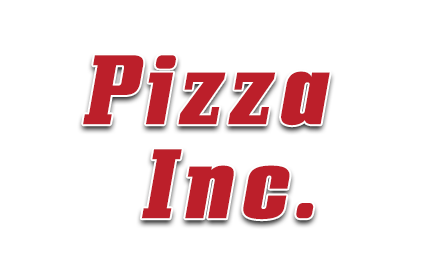 Online ordering menu for Pizza Inc.. You can't go wrong by choosing Pizza Inc. for your next meal! We serve tasty pizza, pastas, wings, calzones, and more! A few of our gourmet pizzas include Buffalo Chicken Supreme, Hawaiian Supreme, and the Spinach and Artichoke. We're conveniently located at the corner of Custer Rd and 15th Street. Find us near Heritage Farmstead Museum and Hackberry Park. Order online for carryout or delivery!